I am never into headphone and earphone. I see it as as functional but never fashionable. Ever since I had my first Sudio Vasa Bla , my life has “changed”. Ok change is maybe a little too strong of a word, but I can’t imagine doing my evening jog without my Sudio Vasa Bla wireless earphones or when I am at the gym. If you have been following my blog, you would have read my review for the Sudio Vasa Bla. One of my greatest pet peeve was my earphone cords always get tangled up. So with Vasa Bla, I would never have such a problem. At the point of that review, I was only using the Vasa Bla for my daily MRT commute to watch K drama. It was at the same point when I started using the Vasa Bla, I took up running on a more serious note especially after I was selected to join Great Eastern Women’s Run’s Run to Live Great programme to motivate non-runners like me to pick up running as a sports. My journey as a runner requires an entire blog post dedicated to my new hobby, however I will only do that once I have achieved a significant milestone. I have been running regularly for the past 6 months. With my Vasa Bla, I can even watch K drama on the threadmill without cord dangling all over. I do jogs in the evening as running on threadmill and actual road is different, and I love having Spotify streamed while I jog/run. So the Vasa Bla is my running’s company especially on days when my husband doesn’t pace me during my evening jog. I also have Runkeepers apps stream to myearphones to track my distance and to remind me my pace and distance throughout my run. I can’t really imagine my life without my Vasa Bla especially since I have been more actively working out. Sudio has played a big part of my “transformed” life. And when the next beauty from Sudio launched in Dec 2016, I know I had to try it. 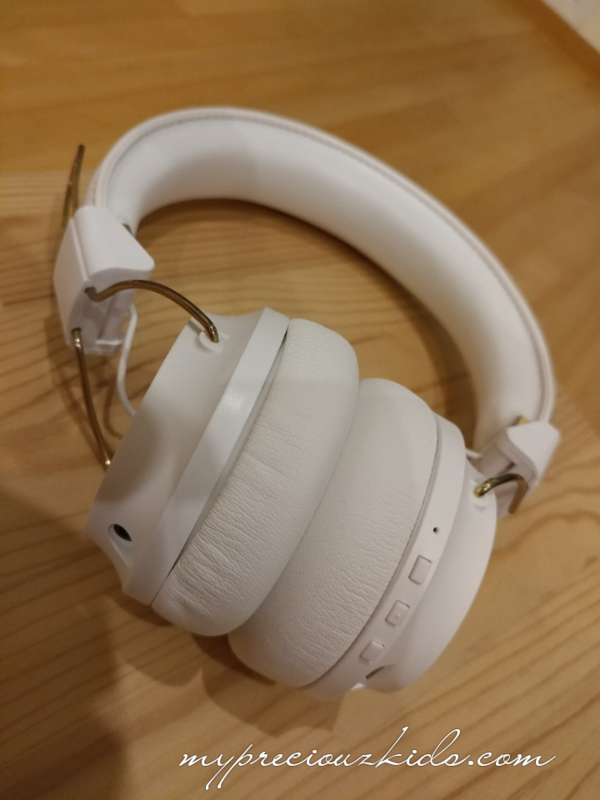 Wireless headphone with interchangeable covers…..
As you know I am not an audiophile and unable to do any technical review about sound quality etc. 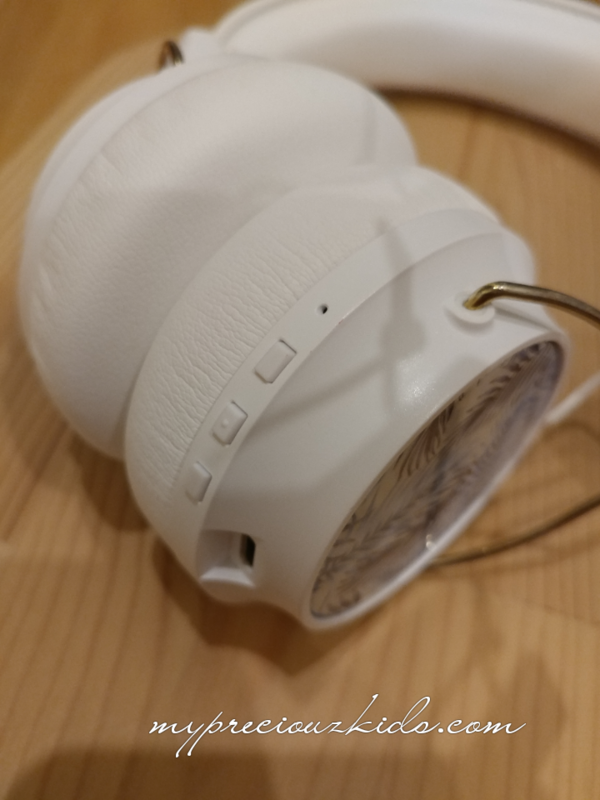 I will review based on how Sudio Regent has benefited me and my other half. Ok, I will be very honest, I was not the first person who used the Sudio Regent. My husband loves his music before his bedtime as a form to unwind after hectic day at work and at home (it gets a little crazy with 4 at home). He had headphones prior to Sudio Regent but they are all not cordless. So when I saw him using it, I knew he is a Sudio convert. The Bluetooth pairing is the same as the Sudio Vasa Bla. Just 3 buttons side of the headphone, 2 to control the volume and the middle button being the power button. It is really idiot proof – ie dont really need to read the manual to learn how to pair it. Finally, I manage to pry the Sudio Regent away from my husband. Truth to be told, I have never really use headphone before and the Sudio Regent is my first. I do not have a point of comparison for this review. 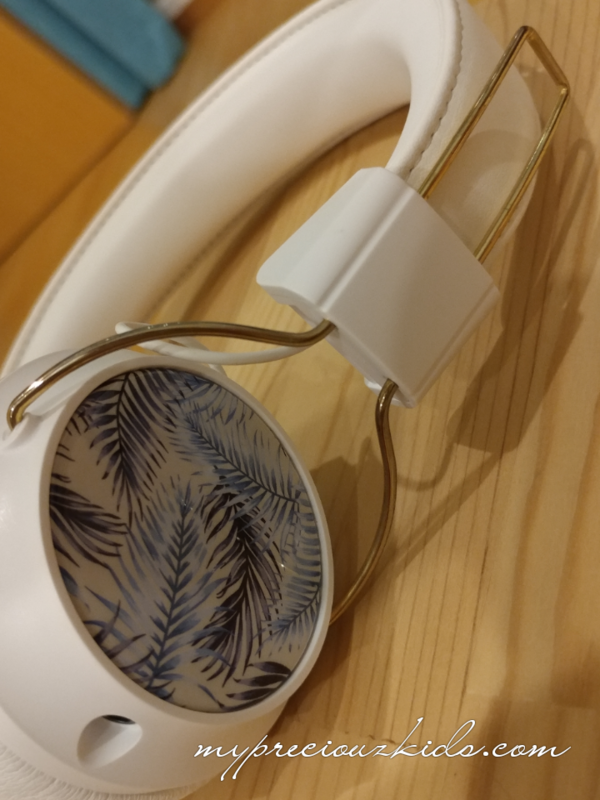 Besides being very fashionable , it is comfortable on the ears and the quality of the music streams to the ears is crystal clear. Just like my Sudio Vasa Bla, it is cordless, hence I won’t get into tangled cord position. It has a much longer battery life than the Sudio Vasa Bla, up to a good 24 hours. I am using Android-based smartphone, with Vasa Bla I am unable to see the battery life on my smartphone but I can see the battery life of the Sudio Regent on my smartphone though. As part of the package, the Sudio Regent also comes with a cord for times when you need to use it when the battery runs low but this is not my preferred option as one of my greatest pet peeve is to have tangled cord and wire. I must say music streamed from headphone and earphone is different. The music streamed from headphone is indeed more superior as compared to that of earphone. It has a more surrounded sound effec tjust like in the theatre. I believe the Sudio Regent is especially good for movie watching at home. Now, I prefer to watch my Kdrama at home using the Sudio Regent over the Vasa Bla due to the superior sound quality. However, I do find it a tad too big to be brought out for my MRT commute. So, Sudio Regent will be my headphone for home and Sudio Vasa Bla for my commutes and my runs. 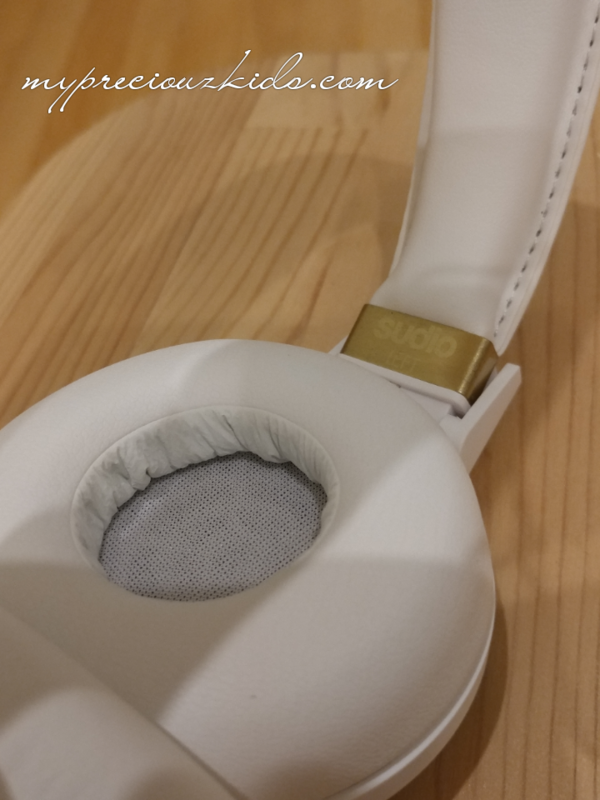 I am thankful how the Sudio products have changed my quality of life. 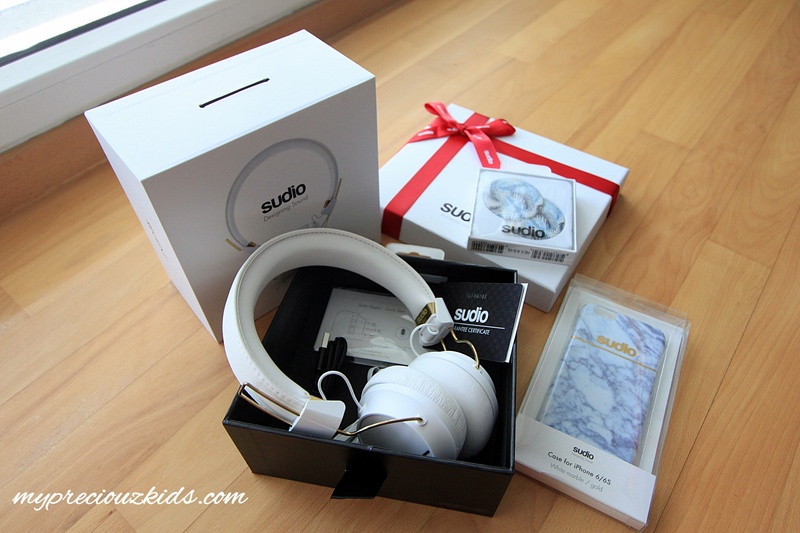 It started with my search for find cordless earphones which has lead me to be acquainted to the Sudio brand and how I have been a Sudio convert. And now my husband is a convert too! Sudio Regent is available in two colours, black and white which retails at SGD 229. Quote mypreciouzkids for a 15% discount (there is a instant 20% tax rebate on checkout) which adds up to a total discount of 32%. For a limited time only, for every purchase of Sudio earphone, there is a free white marble handphone case, which is a matchy accessory with the Sudio Regent! Its come with free shipping always which only takes 3 to 5 days for the beauty arrive in Singapore. Every unit comes with a 1 year warranty. 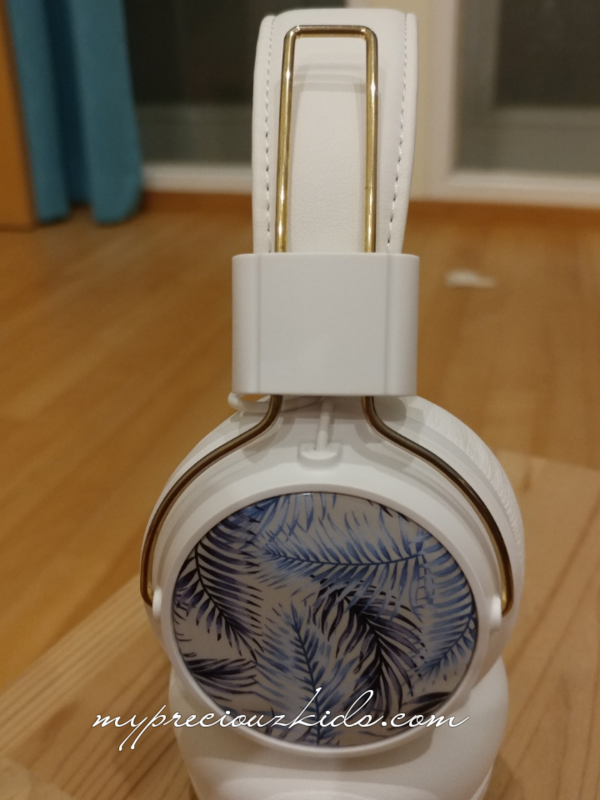 There are also accessories like caps to change the look and feel of the Sudio Regent. I had a hard time choosing between the white or black Sudio Regent. I even had a harder time using the caps to accessorise my Sudio Regent. It was a love at first sight once I saw my chosen combi –white Sudio Regent with the blue Selva Azurro caps. I guess whatever the combination, it is a fashion statement and yet a very functional headphone! 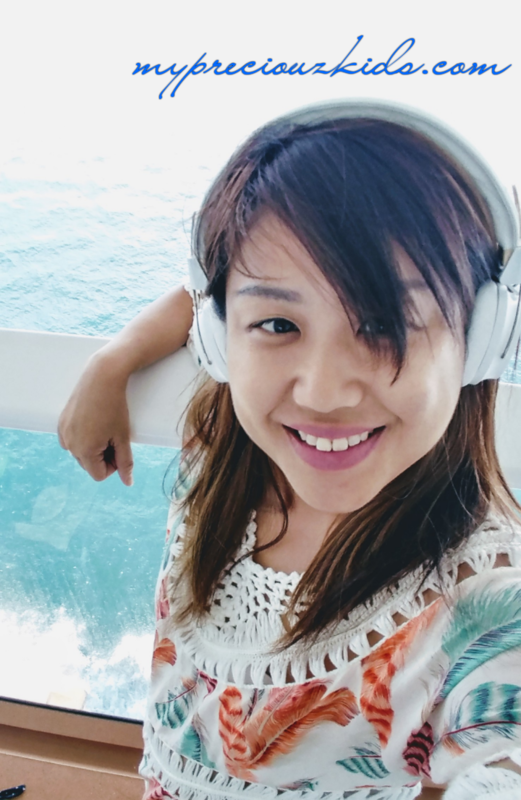 I had the privilege of bring the beauty on board my recently c0ncluded cruise, and it lasted through my 5 day 4 night cruise without needing to do recharge! That’s my #sudiomoment! Disclaimer: This is a sponsored post. No monetary compensation was received. All opinions are my own.